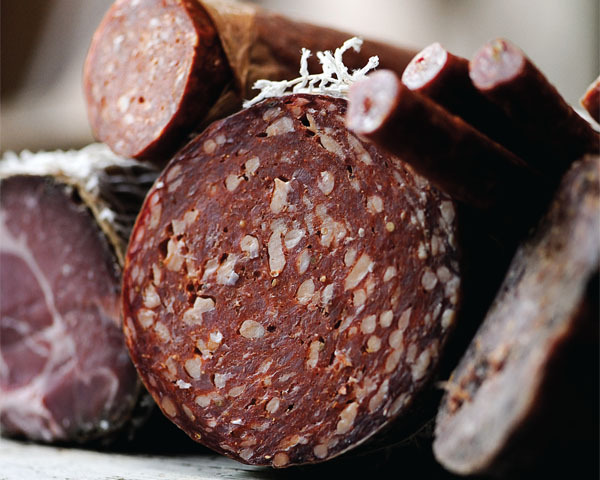 David Griffen is a food photographer based here in Cornwall and is the creator of a new West Country themed cook book. 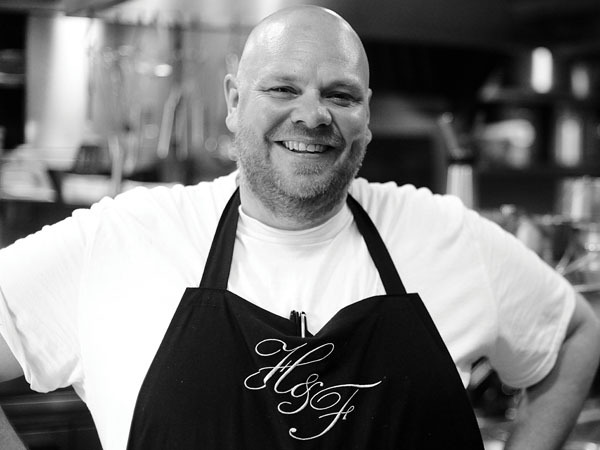 We regularly work with David and know him as an affable chap that loves food almost as much as he loves photography. Having relocated to Cornwall eight years ago from his native Australia, David now lives here with his young family. He spends much of his time working with some of the UK’s top chefs, traveling the country with his camera in tow. 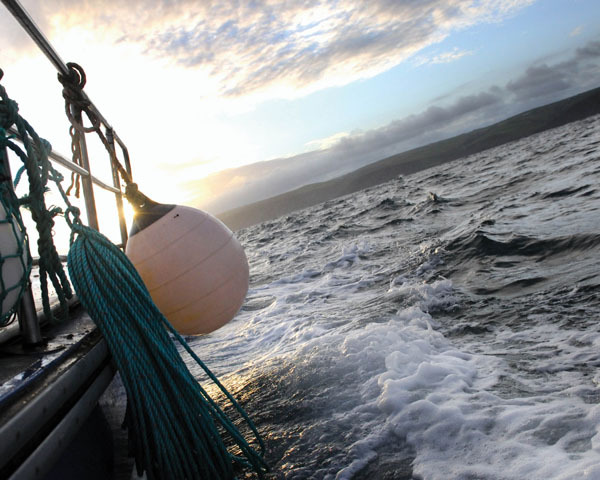 His recent foray into publishing has seen him produce The New West Country Cook Book, an homage to his love of the South West, its producers, landscape and chefs. I caught up with David to find out a little more about how it all came together. It is quite unusual for a food photographer to produce a recipe book, what was your inspiration for this venture? There are a bunch of reasons and motivations behind this book. Most of the time the product of my creative effort remains in the digital realm, it is really exciting to see my work on new technology as content for an iPad app or website – but there is something really special and satisfying about producing a physical object like a print or book. I aim to produce an exhibition every year or so, just to get the work out there onto some walls. A book has been a personal goal for sometime, and it was the right time in my career as a food photographer to tackle a serious project. It was also a great excuse to do a little illustration which is another passion. Since completing the West Country Cook Book, I have produced the photography for two new cookbooks, and am about to embark on my fourth. What is your favourite style of food – are you a Michelin man or do you adopt more of a laissez faire approach to food? I have wood smoke in my blood. Growing up in Australia, the back yard barbeque is an important part of my cultural identity. I love to be surprised by the skills and creativity of the higher echelon of the chefs I work with, but meat cooked over flame would be my desert island disc. 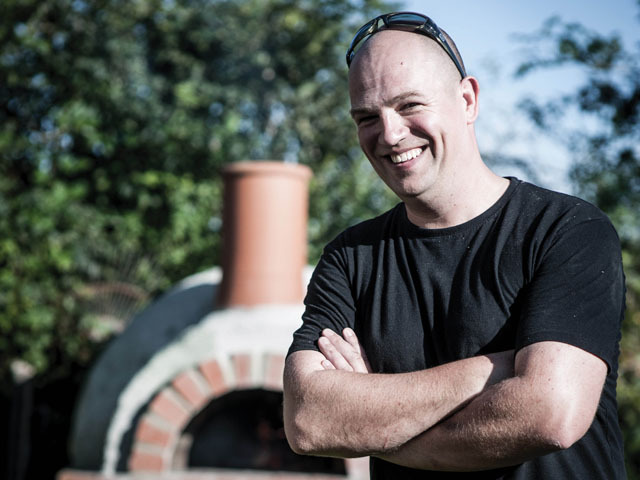 I have built a brick oven in my back garden, and the pizza that comes out of it is epic. What are the biggest challenges when photographing food? There are a range of considerations to manage when shooting food, but for me the most important foundation to build any food image on is sorting out the lighting. Once you have found some lovely light in which to shoot the food, everything else seems to fall into place. Top chefs are sometimes perceived as bullying egomaniacs. Did you find it a creative struggle working with such big names on the book? I think that this perception is on its way out, and was caused by a few bad eggs. Sure, you have to be very focused to lead a kitchen brigade, but the best kitchens that I have been lucky enough to shoot in during service run like clockwork – quietly, calmly and smoothly. I have never met a more encouraging and hard working bunch of professionals. 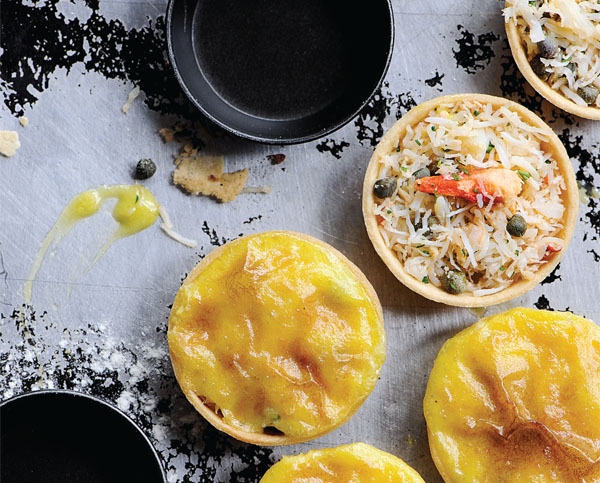 With stunning photography from the ever talented David Griffen, The New West Country Cook Book includes 75 delicious recipes from chefs including: Tom Kerridge, Nathan Outlaw, Mitch Tonks, Michael Caines, Paul Ainsworth and Jack Stein. The book is all about using the best local produce and focuses on the home cook. 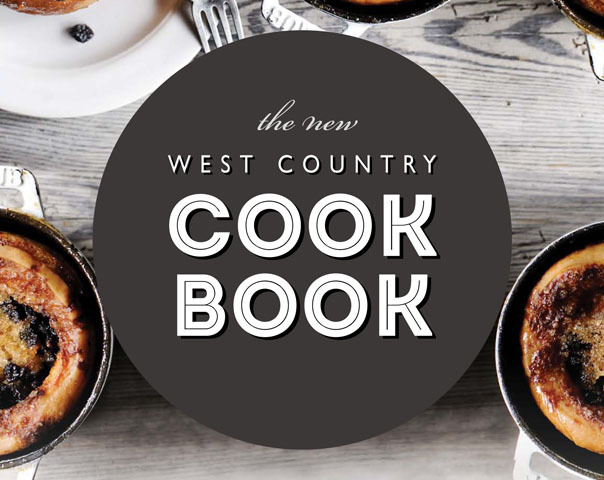 The New West Country Cook Book is launching this November and is available to buy and preorder for £20 plus p&p from: www.westcountrycookbook.co.uk.